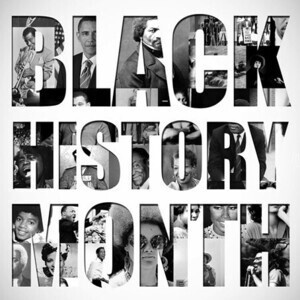 Join the staff and Advisory Board of Broad Rock Branch Library to celebrate Black History Month with speakers, performers, food, and festivity! You’re invited to join the Broad Rock community as we celebrate the achievements of our brothers and sisters during Black History Month. Spoken word, musical and artistic performances, a hot chocolate and donut fundraiser, and other festivities are planned. See you then!